Goosebump alert! I had the pleasure to visit the White Plains Post Rd Elementary School today during K and 1 lunch and it gave me such goosebumps to see loads of K students eager to be part of the solution. Each of these (tiny) troopers ate quickly and then asked to help at the recycling station. 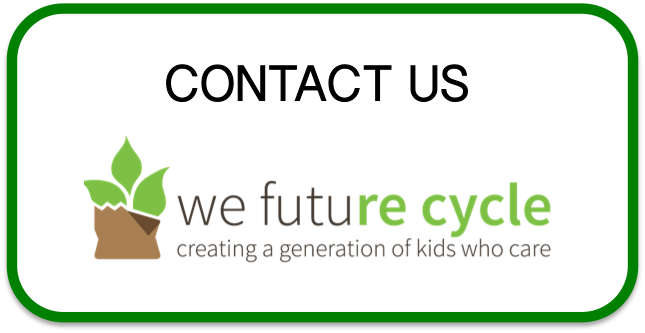 White Plains City School District has implemented the We Future Cycle Recycling Program now in all of their elementary and middle schools, reducing garbage by 97 % in each building through source separation and diversion into recycling and composting streams. These K students entered school in September and learned how to sort their breakfast and lunch waste in record time. And…. it is something so satisfying to watch a 6 year old casually walking up to the station and carefully sorting his/her materials in the right bin. As I was watching, students even took the time to explain the system to me and then immediately asked if they could help.